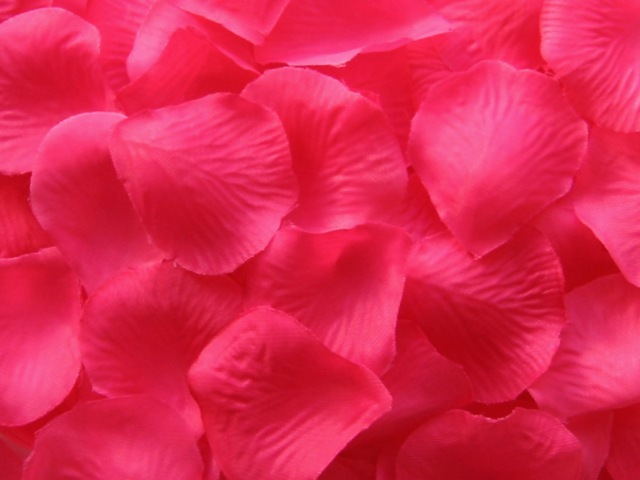 Made from rose petals steeped in boiling water, rosewater has been a beauty staple for centuries. In ancient Egypt, it was used to moisturize and tighten the pores (and Cleopatra was rumored to bathe in it); in India, it was traditionally used as perfume. Though rosewater has been a popular ingredient in beauty products for ages, lately it seems to be enjoying a resurgence. In its pure, distilled form, rosewater benefits every skin type. It hydrates dry skin, reduces oiliness, and works to reduce signs of aging. It even has anti-bacterial and anti-inflammatory properties to soothe sensitive or irritated skin – a spritz or two of a rosewater-based facial mist will refresh your face and help maintain your natural pH balance. In the summer, keep a bottle of this in the fridge and mist yourself with it from time to time. It feels fantastic, especially if you’ve gotten a little bit of sunburn! In addition to all of that awesomeness, rosewater is gentle and soothing enough to be an ideal component of eye makeup remover. It also nourishes the skin with natural antioxidants and vitamins, making it a useful element in facial treatments and serums. Basically, it’s an all-star beauty product. Move over, argan oil! 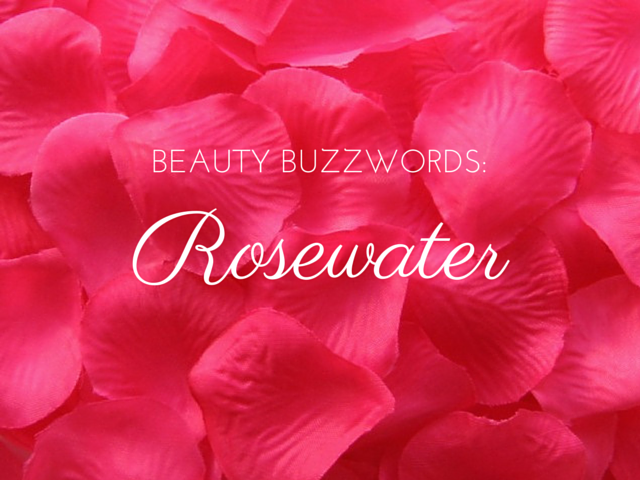 Have you tried rosewater, either by itself or in other beauty products? Are you a fan?